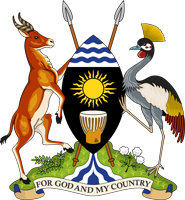 The Uganda Free Zones Authority is a body corporate under the supervision of the Ministry of Finance, Planning and Economic Development. It was established following His Excellency the President’s assent to the Free Zones Act, 2014 and started operations on 1st September 2014. The Agency is responsible for the establishment, development, management, marketing, maintenance, supervision and control of free zones and to provide for other related matters. The Free Zones law was set up with the aim of promoting exports, increasing employment and increasing commodity processing from trading raw materials to finished goods but with due regard to environmental impacts during product processing. 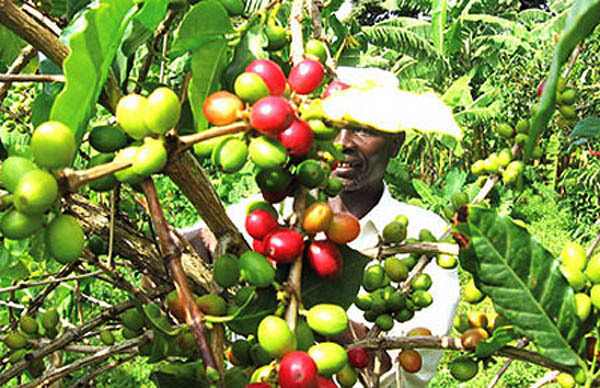 The passing of the law is a positive step towards increasing Uganda’s trade participation in the region to try and align with its counterparts in Kenya where the law has operated since 1990, Tanzania where Special Economic Zones have been in existence since 2002 following the enactment of the Export Processing Zones Act 2002 and Rwanda, since 2010. The overall objective for adoption of Free Zones in the country is to create an enabling environment aimed at enhancing economic growth and development of export-oriented manufacturing in all sectors of the economy, in order to diversify the country’s economic base, attract foreign direct Investment (FDI), generate employment, increase foreign exchange earnings, enhance technology transfer, skill acquisition/upgrading as well as create backward linkages.